Natural latex material, flexible, puncture resistant and waterproofgarden. ABS plastic claws design, greatly facilitate digging, planting and rakinggarden Suitable for both men and women. Suitable for indoors or outdoors to grow various of herbs and flowers. Create striking living art pieces, beautification household and freshness air.Double the growing area of your patio or balcony in an innovative way to add some green in your life. Perfect for various celebration occasions, especially for outdoor activities in the garden or lawn. 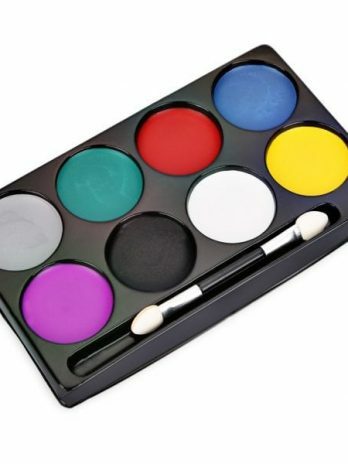 Halloween, sports painting, bride makeup modeling, body painting show, colored drawing teaching, catwalk shows, birthday parties, painting festivals, advertising gifts,creative DIY!